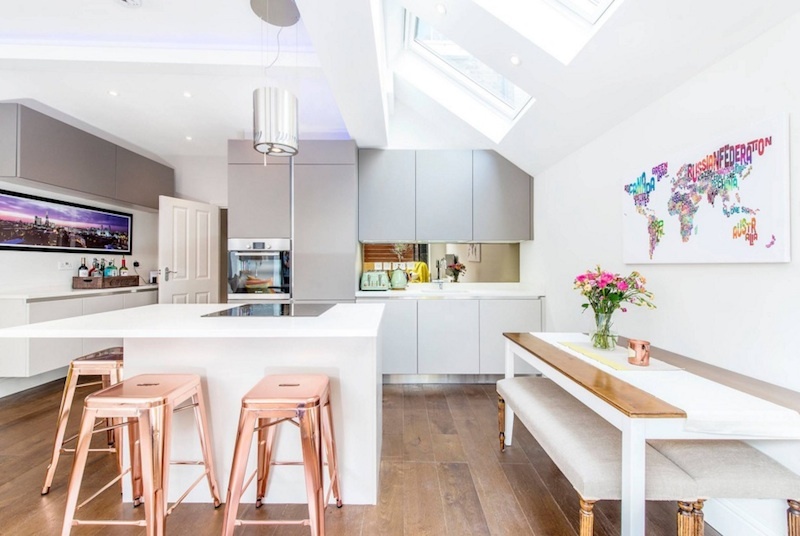 Home design trends change all the time, and home decor is no exception. 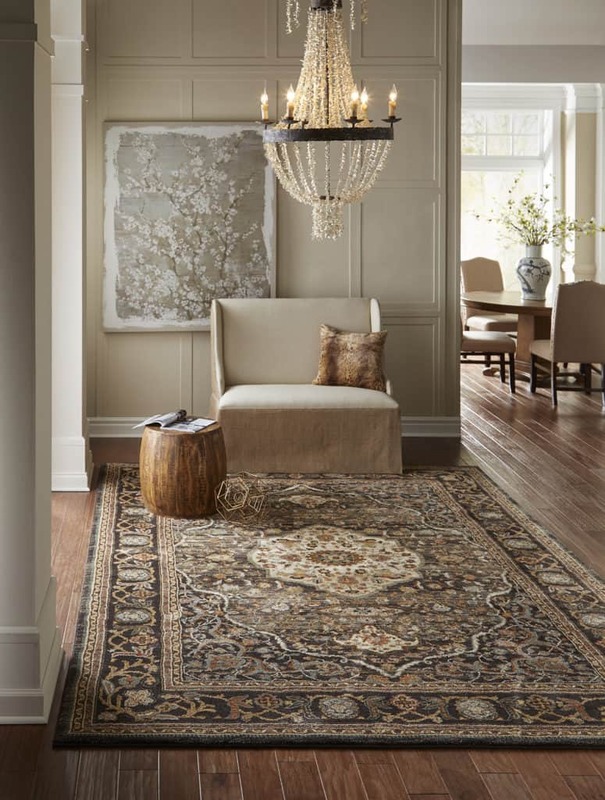 We’ve paired up some of our favorite rugs from world-renowned rug maker, KARASTAN, with our favorite home decor trends. Some of these rugs are from collections featuring SmartStrand Silk. SmartStrand is most durable, easiest to clean rug fiber. 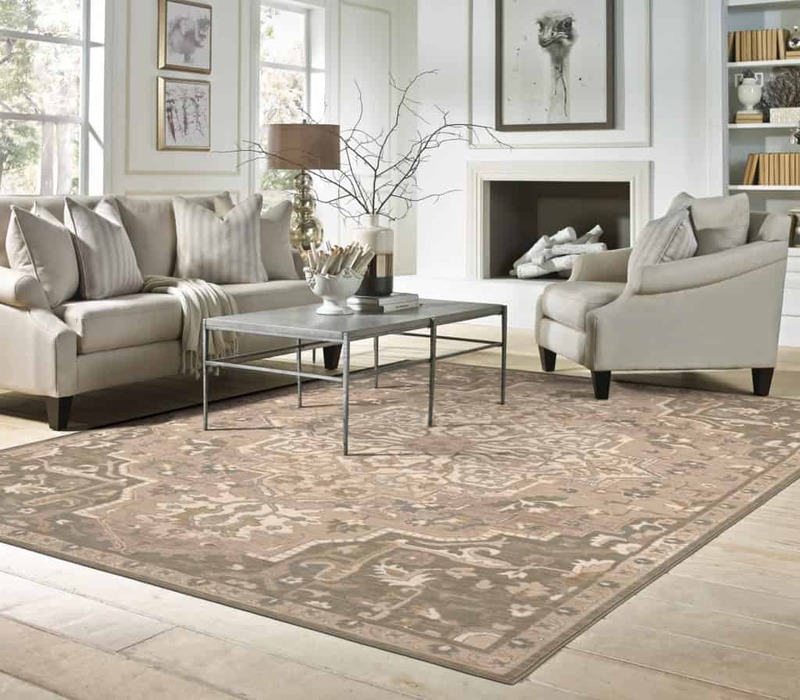 Each strand of SmartStrand Silk carpet is packed with 700 silk-like, stain-resistant fibers. Thats 3X more individual fibers than found in ordinary nylon carpet. The results is a dense, durable carpet that’s luxuriously soft to the touch without sacrificng performance. 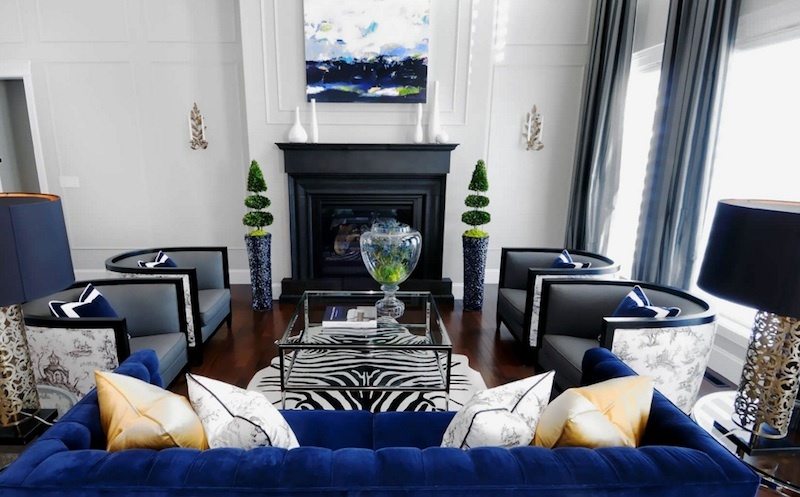 Enough about their amazing carpet and rug fibers – lets move onto the beautiful on trend designs. It is all about classing up the animal prints, not hiding or toning them down, but making them more sophisticated. 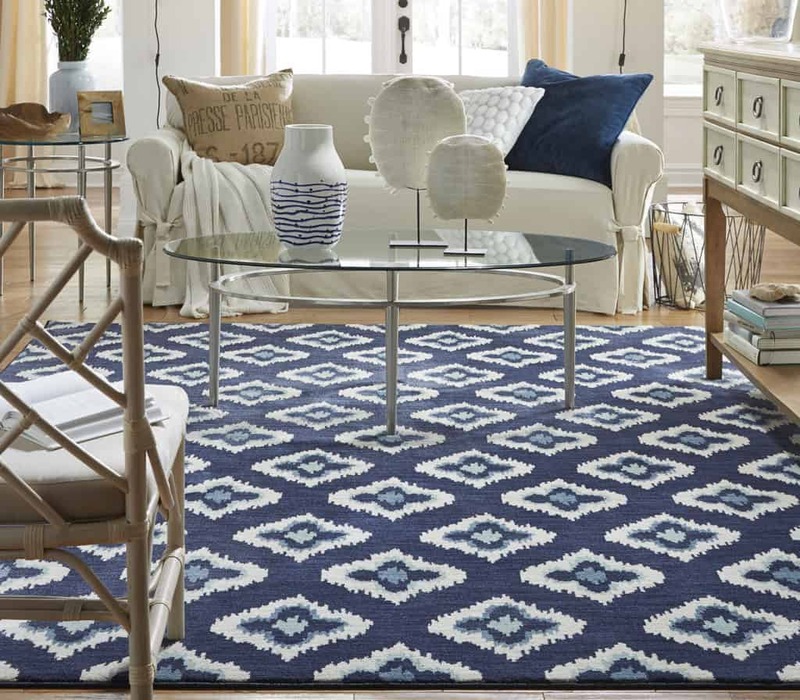 The Karastan Euphoria Forfar area rug definitely fits the bill! 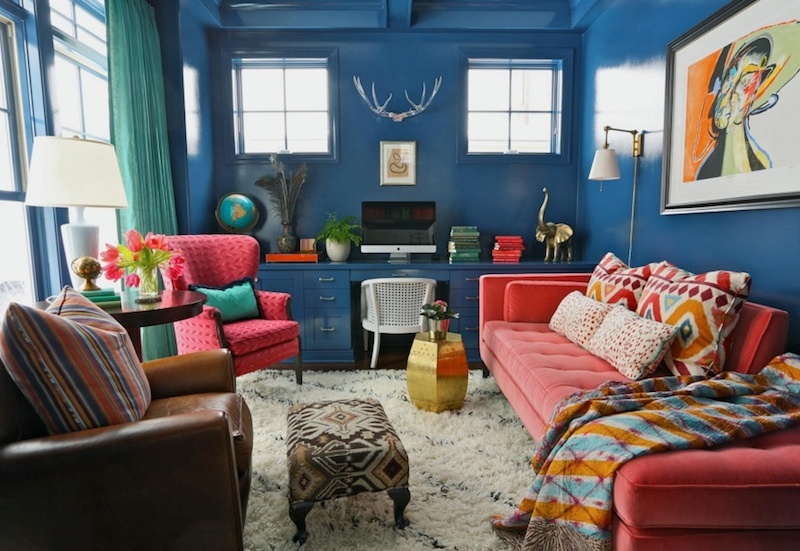 If adding bolder colors to your walls is not for you, try adding a pop of color to the room with an area rug. 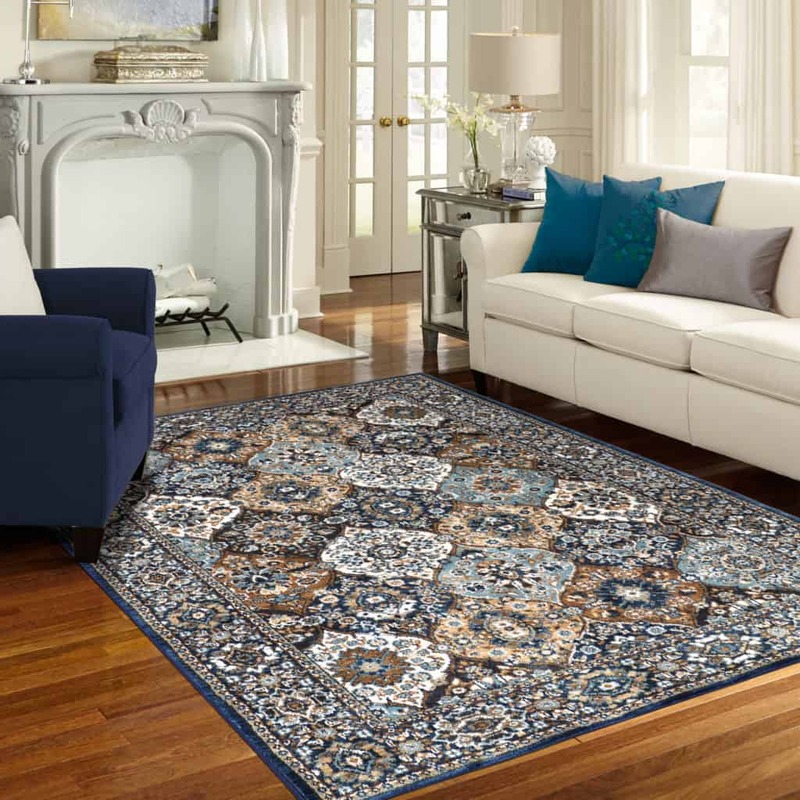 There are some great classic and trend-right pieces within the Karastan collection. 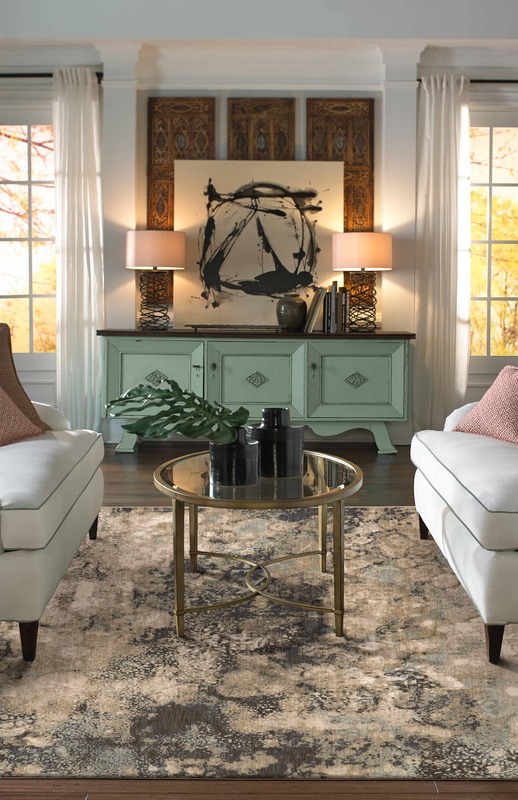 While this trend focuses on metallic finishes, we’ve put together some rugs that are sure to bring out the best in your warm metallic accessories. These rugs will really help tie the room together and allow your metal finishes to remain the focus. Don’t forget that depending on the seasons within your area, outdoor living has added more living space to your home. 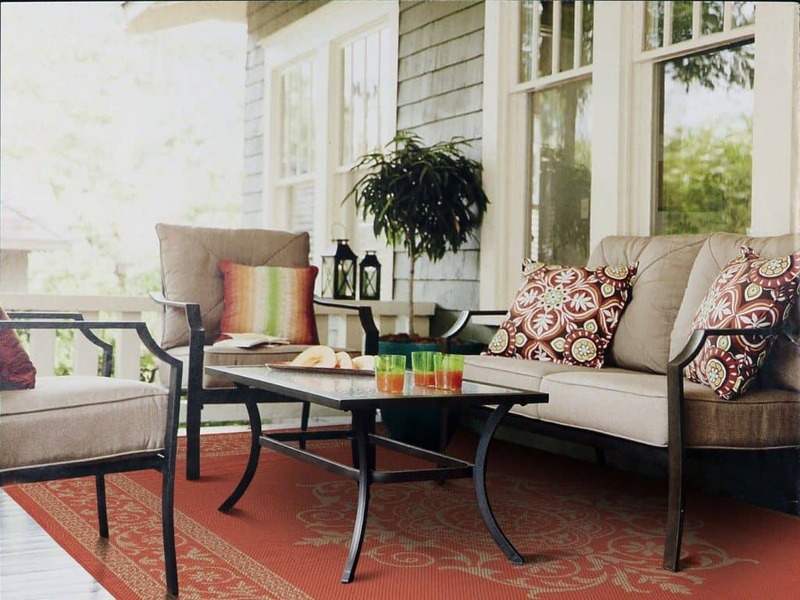 With the Karastan Portico collection, you can outfit your outdoor area with the perfect area rug to showcase the vibe for the space. What Does It Cost to Install Carpet?